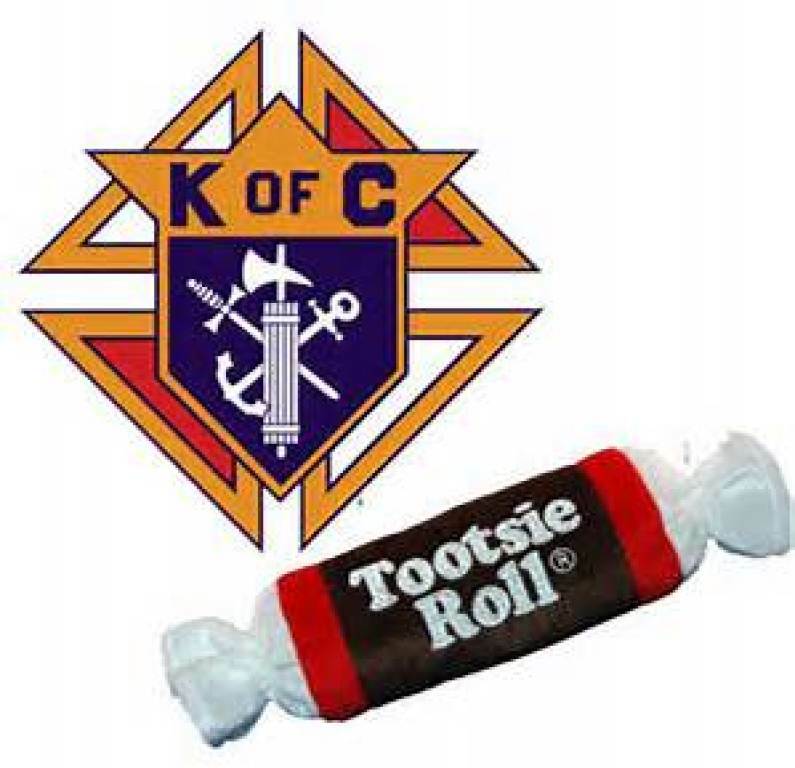 On Saturday and Sunday, April 13th and 14th, the Saint John the Evangelist Knights of Columbus and their families will be collecting donations before and after all Masses as part of their annual Tootsie Roll Campaign. 100% of proceeds received go directly to local agencies that provide social, vocational, educational, and life skills to citizens with disabilities right in our community. 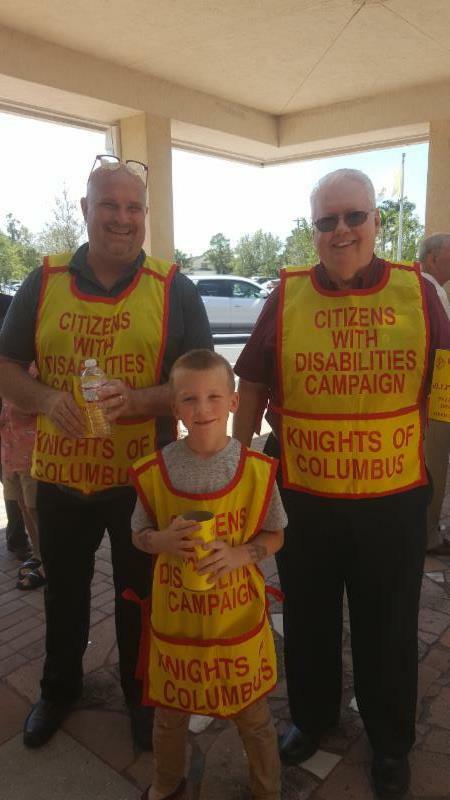 Special Olympics, STARability Foundation, and United Cerebral Palsy of Southwest Florida are a few of the primary beneficiaries of your generous donations.